Wingate Electronic Sdn. Bhd. promise highest quality, authenticity, and excellence. 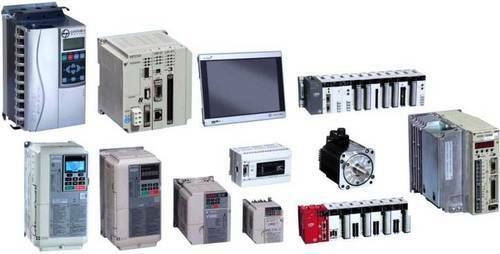 We are the leading suppliers of Trade industrial automation devices such as PLC, HMI, AC/DC drive, Sensor etc. Our product collaboration includes top brands like Omron, Fuji, Siemens, ABB, Mitsubishi Electric, Schneider electric etc. You could rest assured to get premium quality products at most reasonable prices. Our products offer the greatest value for money. we are one of the accomplished and renowned suppliers of industrial automation devices i.e. 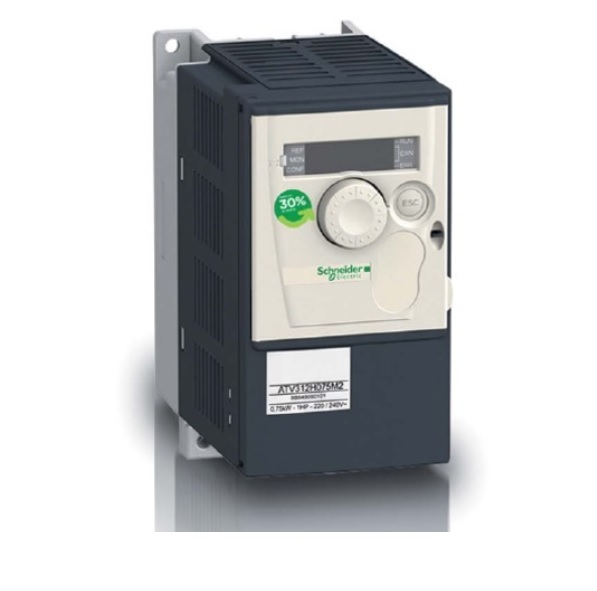 : sensor, HMI, PLC, relay, inverter, AC/DC drive, soft starter etc. We also supply Circuit board / Industrial product Repair i.e. 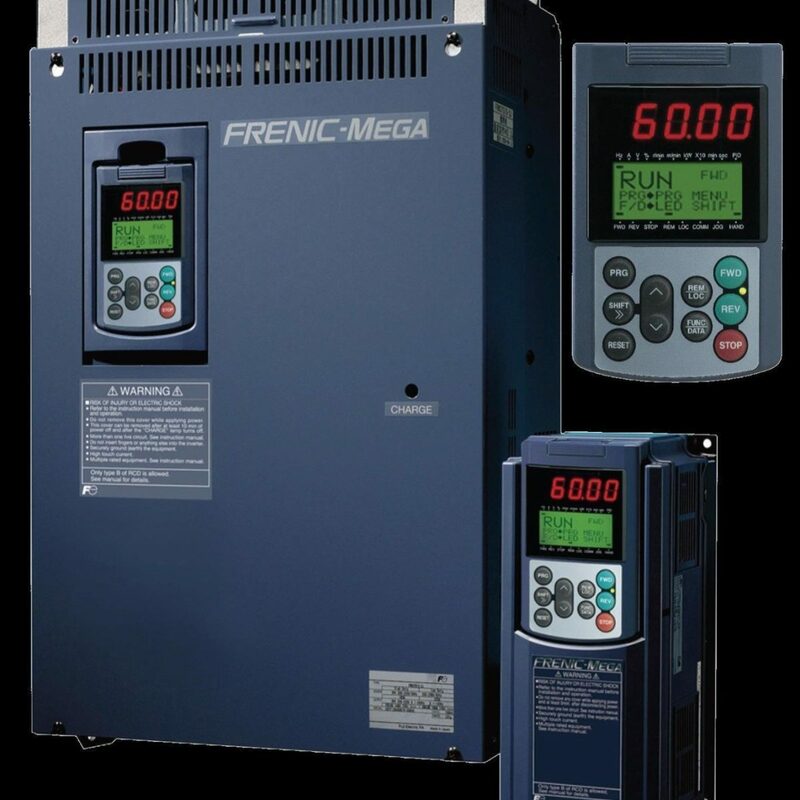 : power supply, servo drive, inverter, AC/DC drive, I/O board, and HMI, control cards etc. Our products are of exceptional quality and you could easily incorporate and integrate these systems into your manufacturing, warehousing, or distribution facilities to enhance efficiency, reduce operating costs, and boost safety. Our aim is to fulfill our promise to provide outstanding automation devices and effective solutions.